How do you teach Climate Justice? The Zinn Education Project offers free lessons and teaching activities about climate change and what people can do about it. 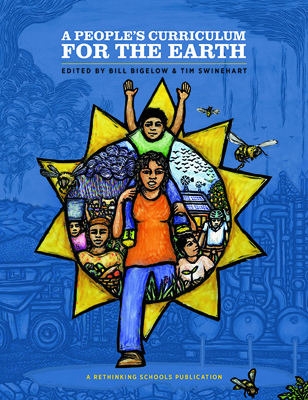 On Earth Day in 2019, we will launch our Teach Climate Justice campaign. We want to hear stories from teachers who have used Zinn Education Project resources to teach about climate change in any subject. Food, Farming, and Justice: A Role Play on La Vía Campesina By Bill Bigelow, Chris Buelhler, Julie Treick O’Neill, and Tim Swinehart. 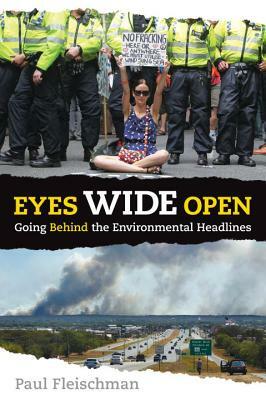 In appreciation for stories and (when possible) photos, we will send you a free copy of Rising: Dispatches from the New American Shore, This Changes Everything: Capitalism vs. the Climate, Eyes Wide Open: Going Behind the Environmental Headlines, Iep Jaltok: Poems from a Marshallese Daughter, or A People’s Curriculum for the Earth. See What Teachers Are Saying to explore our library of classroom stories. Submit your Teach Climate Justice story and it may appear on our website. Book – Non-fiction. By Kathy Jetñil-Kijiner. 90 pages. 2017. 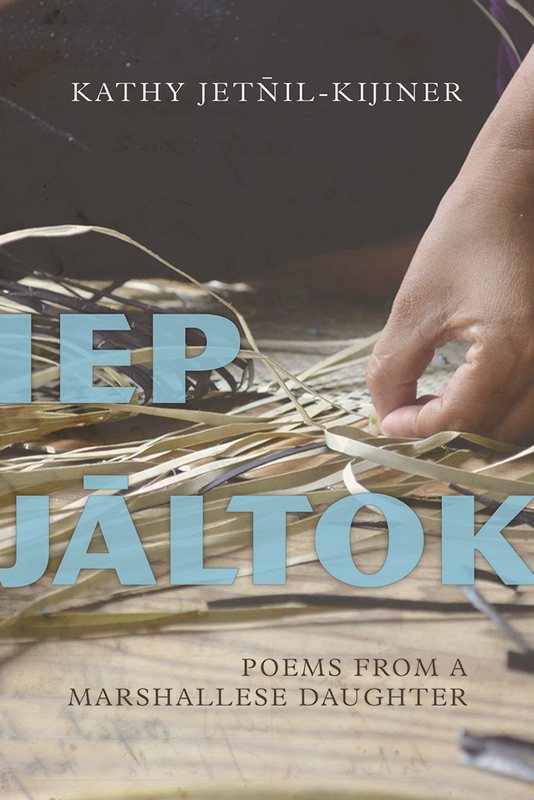 Poetry reveals the traumas of colonialism, racism, forced migration, the legacy of American nuclear testing, and the impending threats of climate change. Book – Non-fiction. 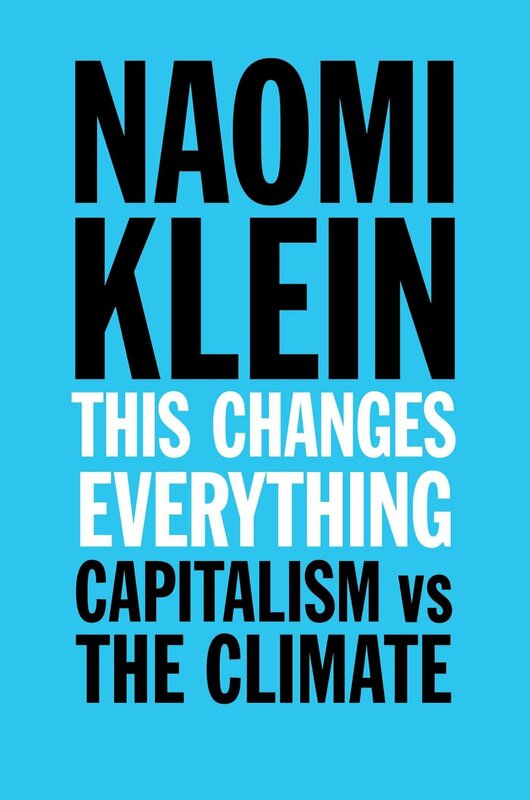 By Naomi Klein. 2015. Naomi Klein tackles the war our economic model is waging against life on earth.